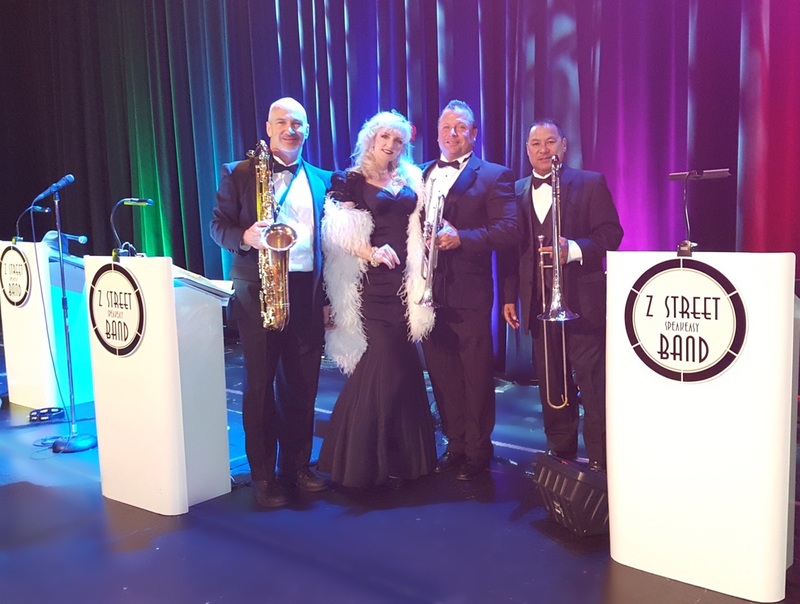 The Z Street Band is available for corporate receptions, award ceremonies - (play ons and play offs), corporate theme parties, charity galas, and as a party band to keep your guests dancing the night away. 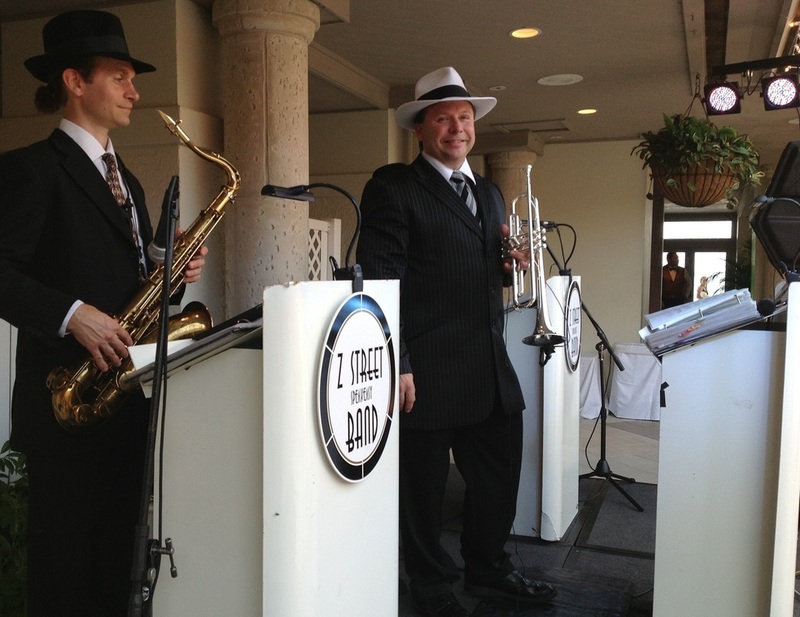 The videos below are only a small sample of the wide variety of musical styles they perform. 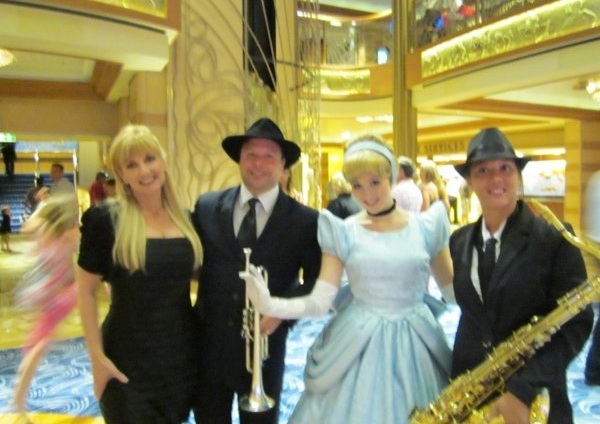 Costuming options range from formal (tuxedos/evening gown), suits, or theme attire. 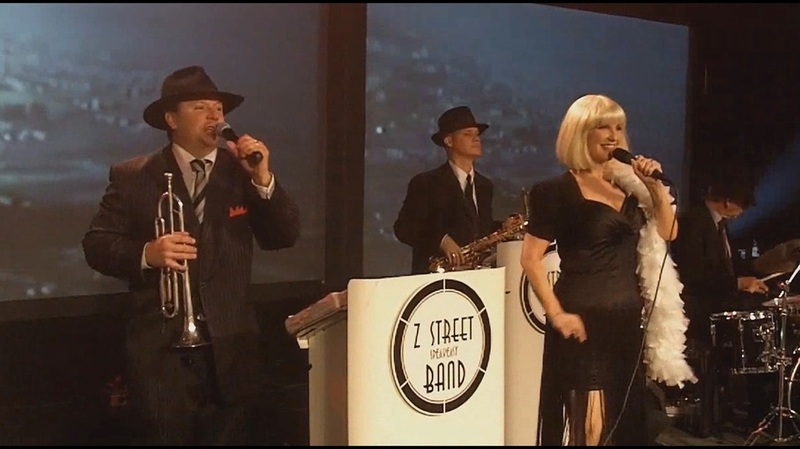 Z Street Speakeasy Band - from Nostalgic tunes to today's current hits, They play it all! 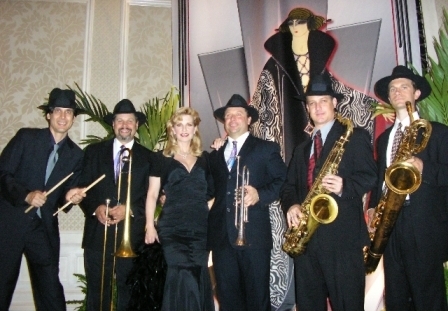 The Z Street Corporate Band - Convention band Orlando. 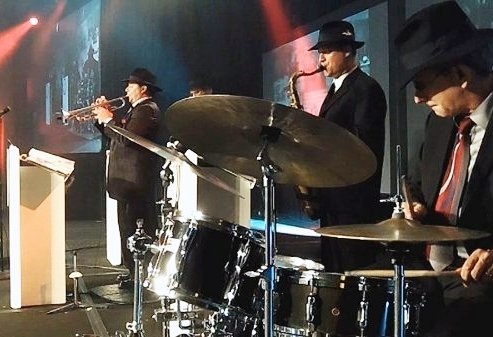 Other terms used to describe the Z Street Band include Convention Bands Orlando, Florida, Orlando Convention bands, Convention, Bands, and Orlando Convention bands. Band for cocktail reception, theme party and awards banquet. 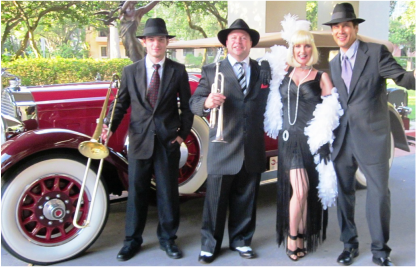 The Z Street Convention Band Central Florida has performed as a corporate band in Florida, awards ceremony band in Orlando Florida, band for awards, Show band in Orlando Florida, Florida Party bands, Orlando party band. Orlando Band, Florida Band, Florida bands, Orlando Bands.